The Irish Times Irish Theatre Awards! 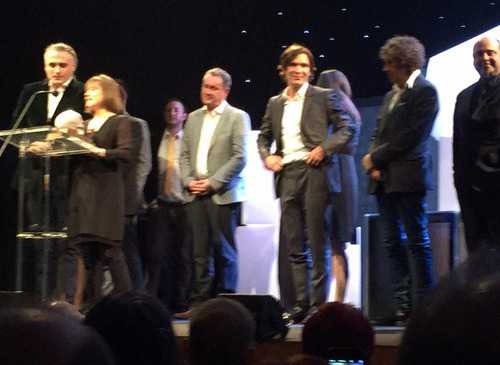 The Irish Theatre Awards recently took place in The National Concert Hall with the play Ballyturk been the big winner and Stephen Rea been honoured with an Outstanding Contribution award. Sinead Cusack, Lewis J Stadlen and Our Few and Evil Days were also honoured on the night. Ballyturk won Best Production while Sinead Cusack won the Best Actress award for her role as Margaret in Mark O’Rowe’s Our Few and Evil Days at the Abbey which won Best New Play of 2014. Best Actor went to Lewis J Stadlen, who played Solomon in The Price by Arthur Miller at the Gate. Judges’ Special Award: Limerick City of Culture: An award to its leadership team and administration for rebranding the city as a beacon of artistic endeavour. Best Opera Production: Silent Night by Kevin Puts, directed by Tomer Zvulun forWexford Festival Opera. 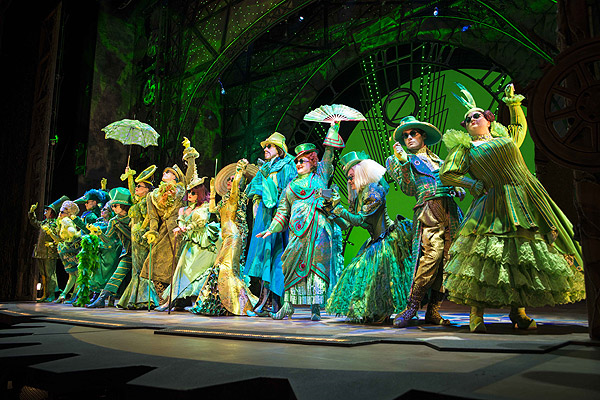 Wicked At The Bord Gáis Energy Theatre! Nikki Davis-Jones and Emily Tierney excelled as the protagonists of the musical. But all that fun gets one into bother but isn’t it so worth it?! 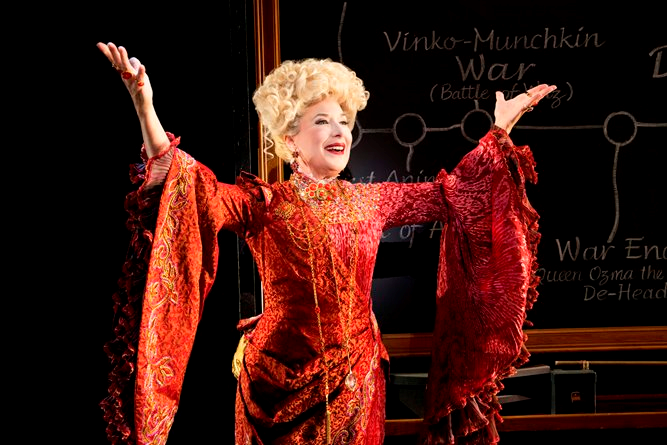 The truly villanous Madame Morrible! 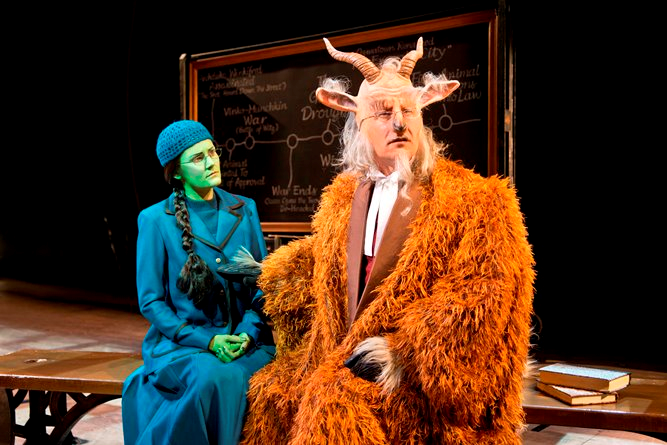 Elphaba shows solitary with Doctor Dillamond in a beautiful scene. 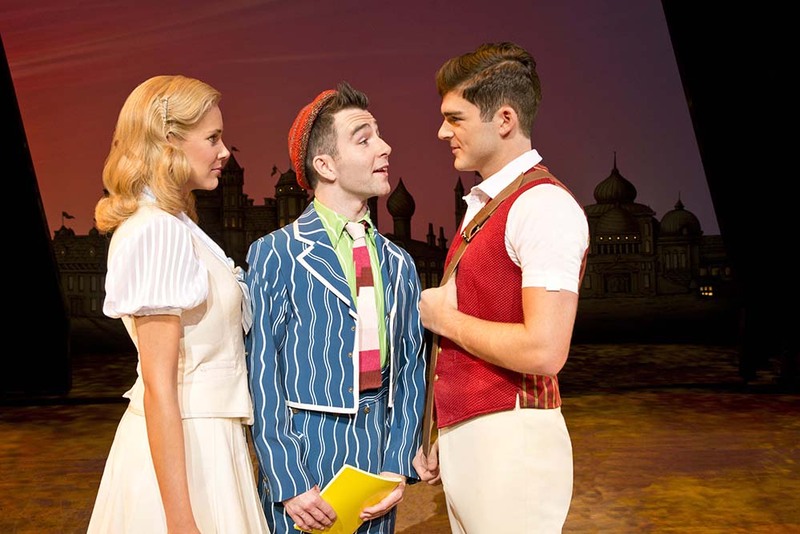 Glinda and Fiyero with Boq! 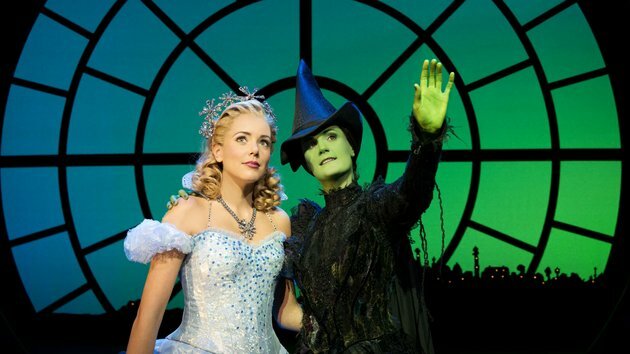 Last week I went to see the musical Wicked in the Bord Gais Theatre with my sister Sharon. 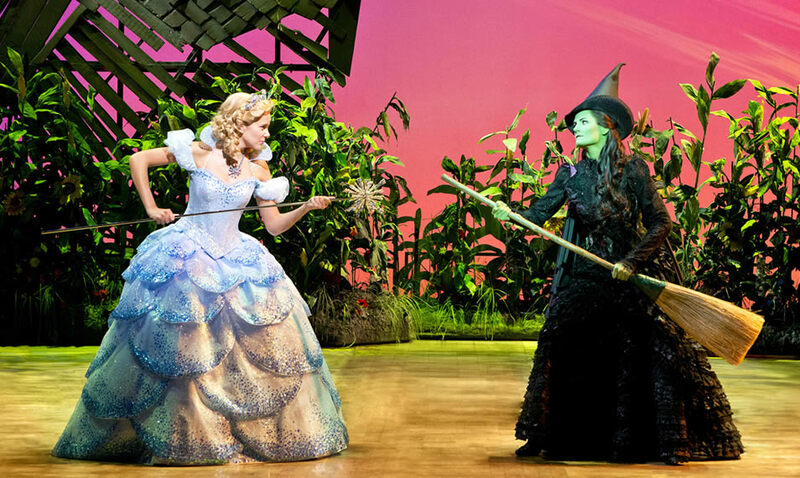 So many musicals have huge hype and don’t live up to this hype but Wicked is completely different. It was clear that this was a successful show from very early on from the writing, to the acting and to the set design and costumes. In fact on a personal note the only downside for me was that the characters of Crope and Tibbett weren’t in this particular musical version as I know they are quite minor characters in the book by the amazing Gregory Maguire but they are my favourite characters. 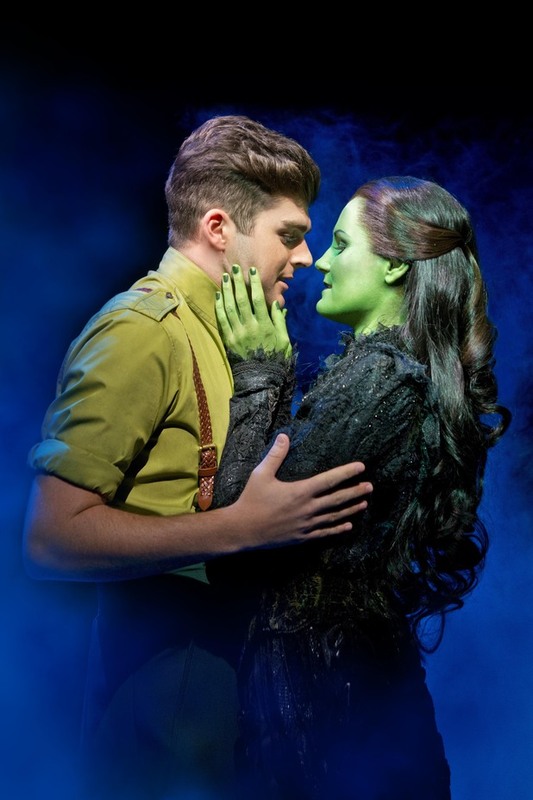 Elphaba and Glinda were played respectively by Nikki Davis-Jones and Emily Tierney while the male lead was played by the very beautiful (and slight Jaymi Hensley lookalike) Liam Doyle played Fiyero. 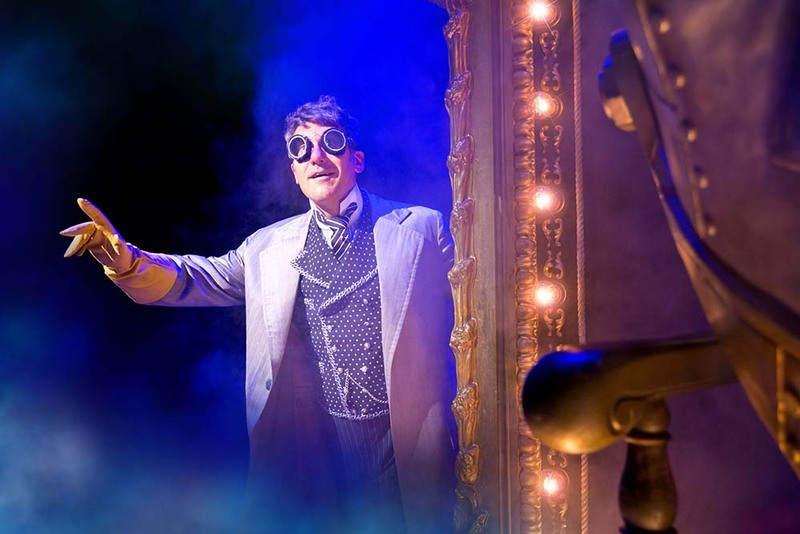 They were supported by the talents of Marilyn Cutts as Madame Morrible, Dale Ripley as both The Wonderful Wizard of Oz and Doctor Dillamond, Carina Gillespie as Nessarose and the very handsome George Ure as Boq who I must mention as been a really good comic actor. His timing was absolutely perfect. The ensemble also complimented everyone very well because after all a cast is nothing without their ensemble. 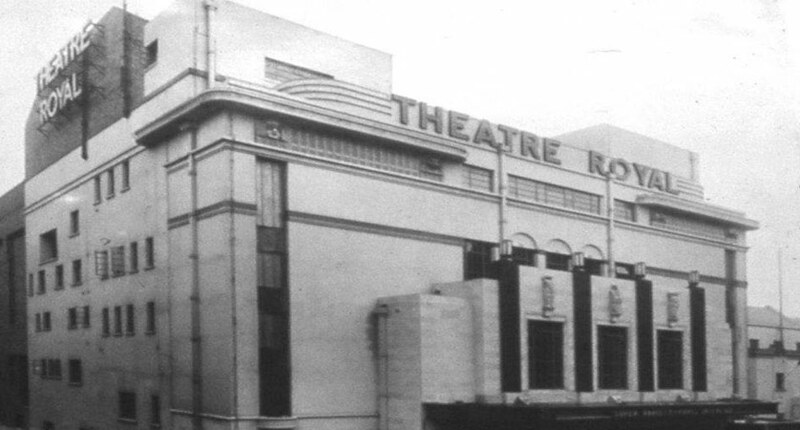 The team working behind the scenes ensured that the musical went off to perfection. Directing was done perfectly by Joe Mantello while Stephen Schwartz and Winnie Holzman combined brilliantly to ensure that the music and lyrics and the script worked well together while Wayne Cilento, who is currently working on Holler If Ya Hear Me which features Tapac Shakur’s music, was responsible for musical staging. The beautiful set which brought the whole world of the book to life was done by the supremely talented Eugene Lee while costume duties fell to Susan Hilferty who made the characters’ personalities shine through. Lighting and sound were respectively in the hands of Kenneth Posner and Tony Meola who both did a fantastic job of creating a fabulous dramatic atmosphere. 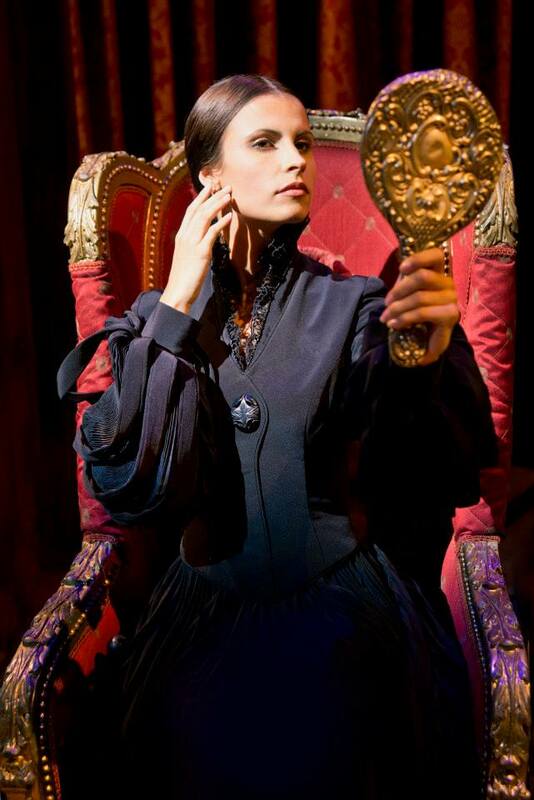 Make-up was did superbly by Joe Delude II who had a massive job especially with Elphaba’s make-up and it looked so professional. It was an incredible musical which included everything from drama to humour to love to style and all-round fabulousness. And I loved it! It was a great day out.